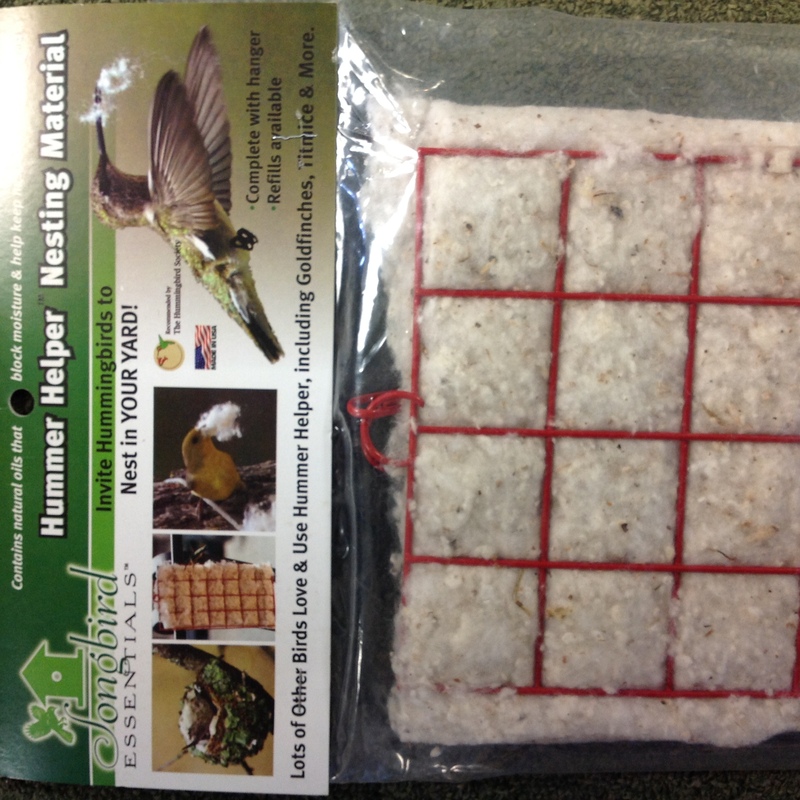 Aspen Song Birdseed: Different blends of birdseed for different types of birds. 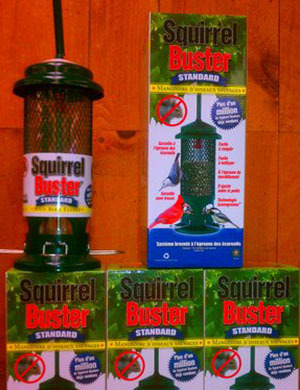 Feed the birds, not the squirrels with the Squirrel Buster Bird Feeder! 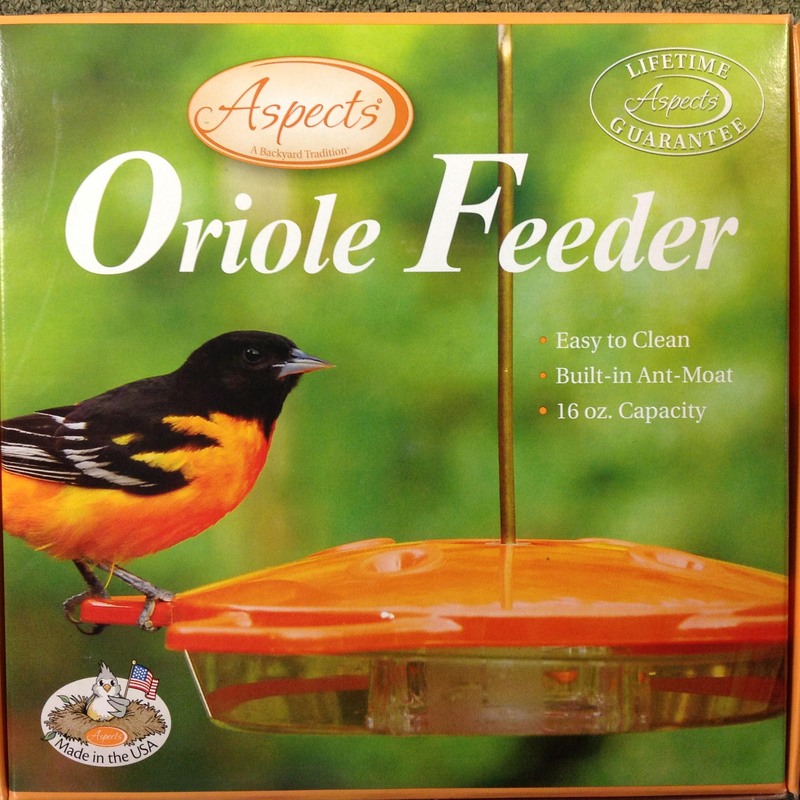 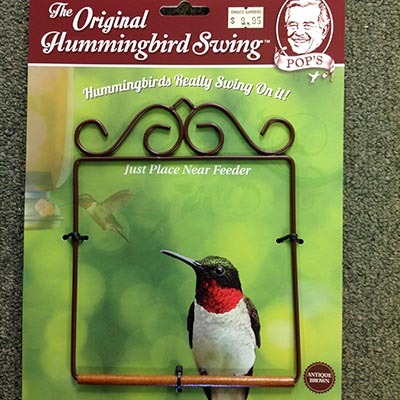 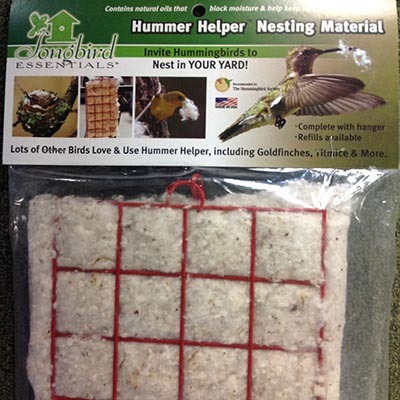 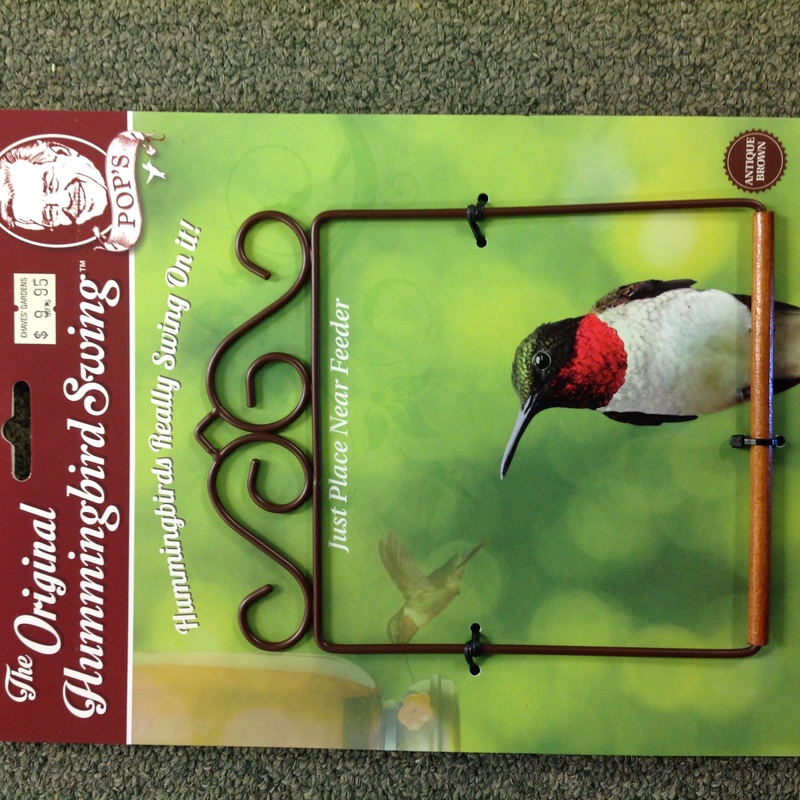 We also carry a variety of other bird feeders. 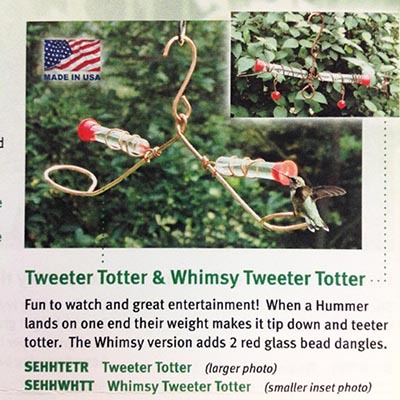 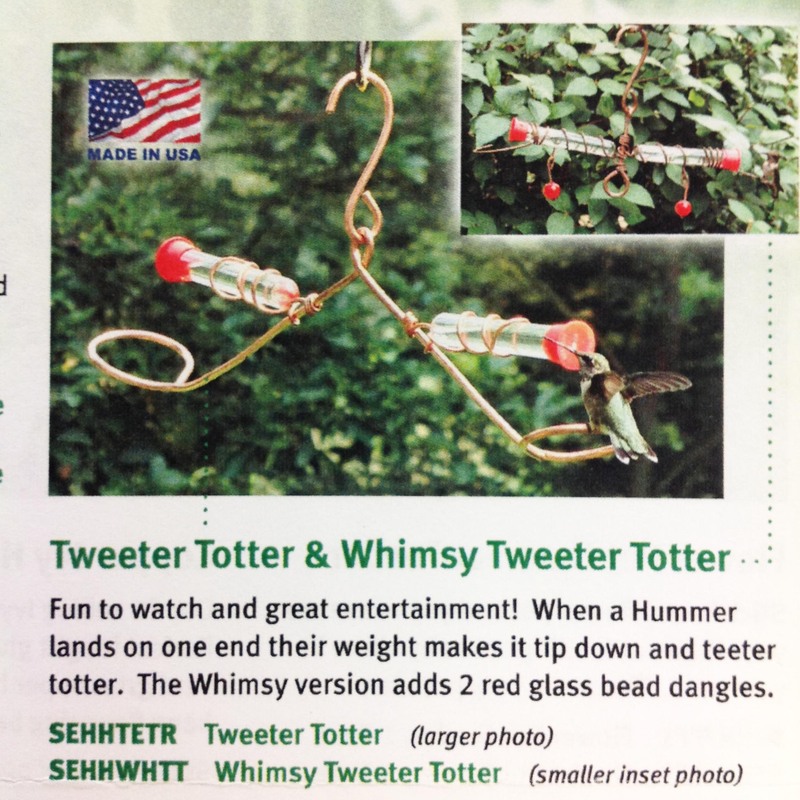 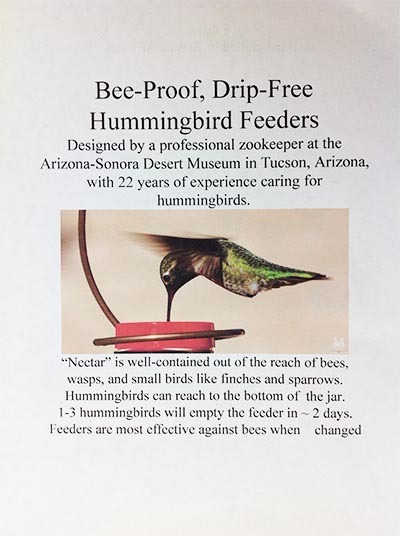 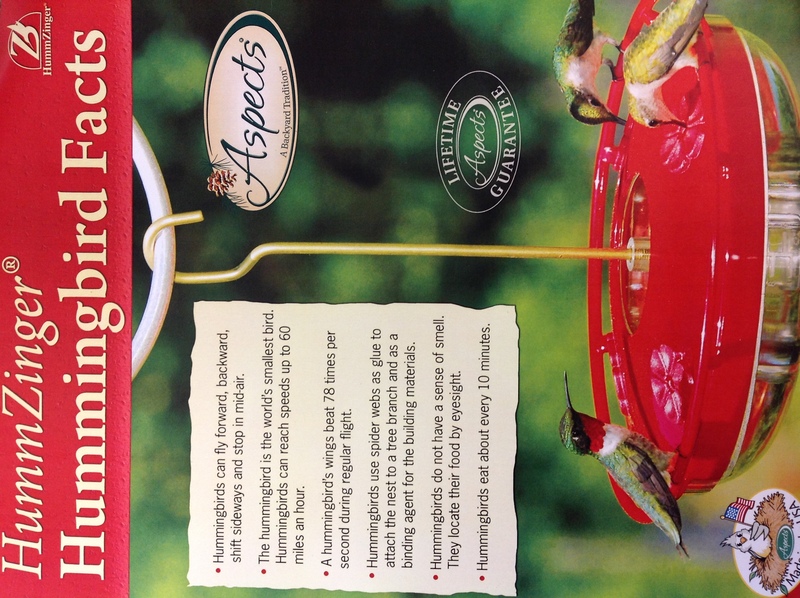 Scroll further to see our hummingbird feeders! 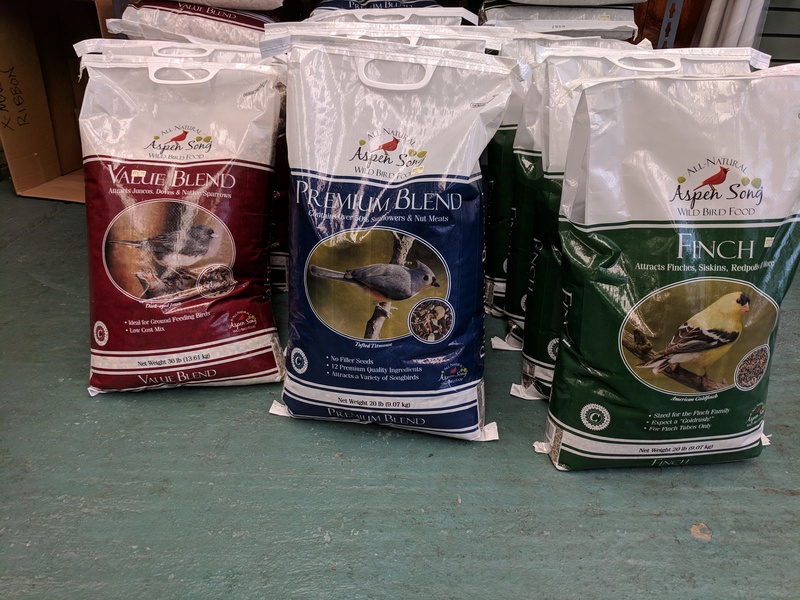 We are wild about birds! 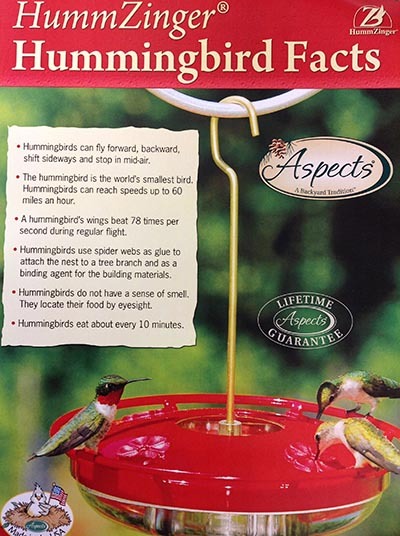 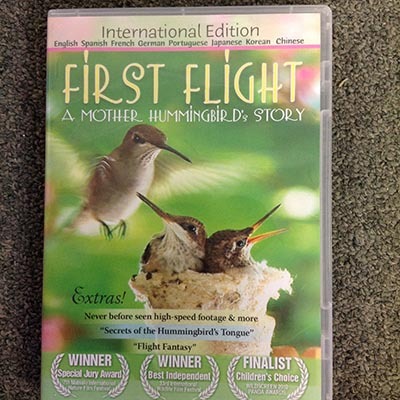 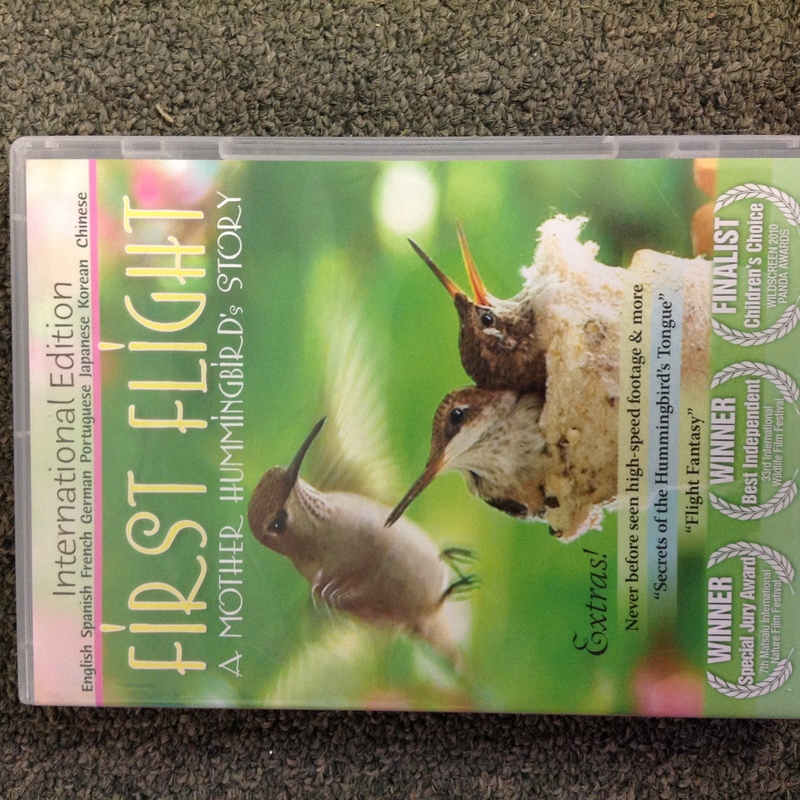 And particularly about hummingbirds. 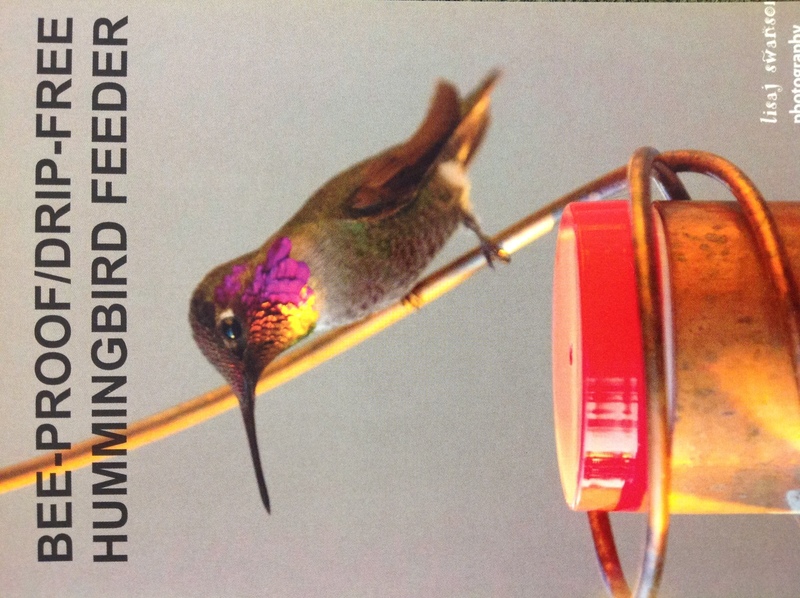 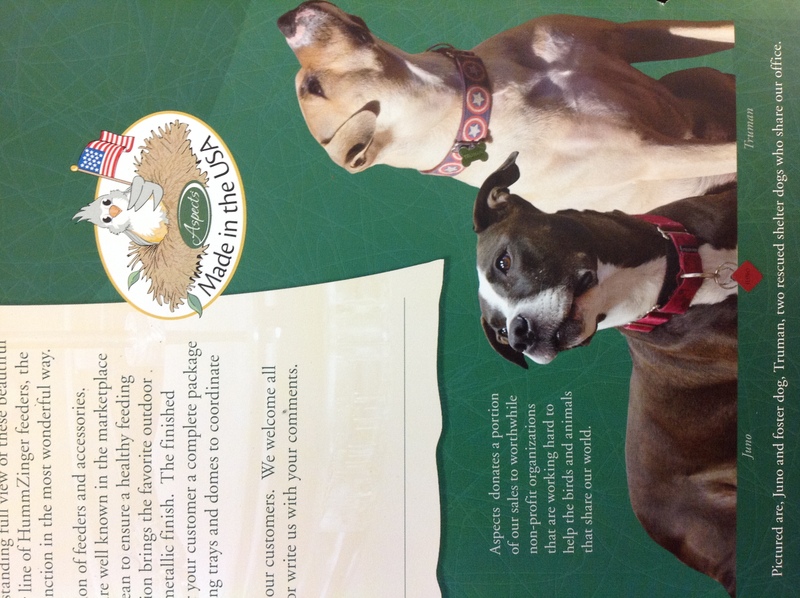 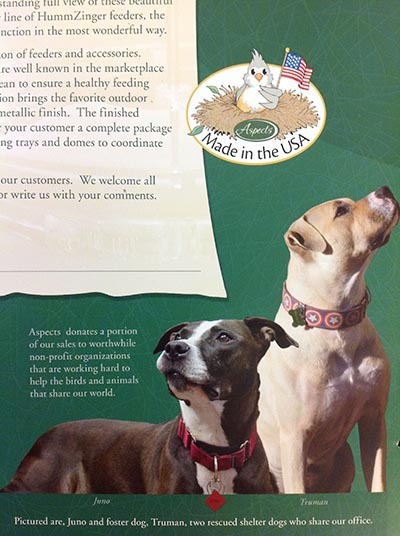 Our store carries the best feeders, nectar and flowering plants to attract them. 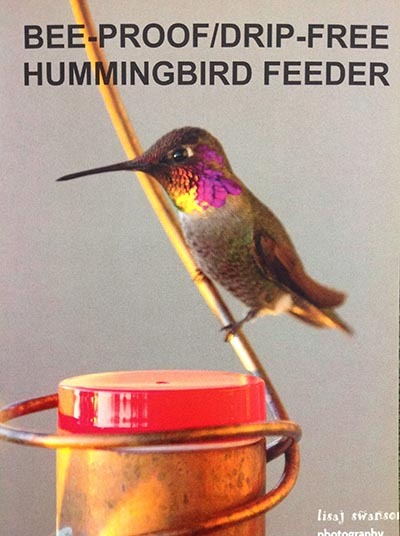 Come in and share your stories about these amazing, dazzling birds. 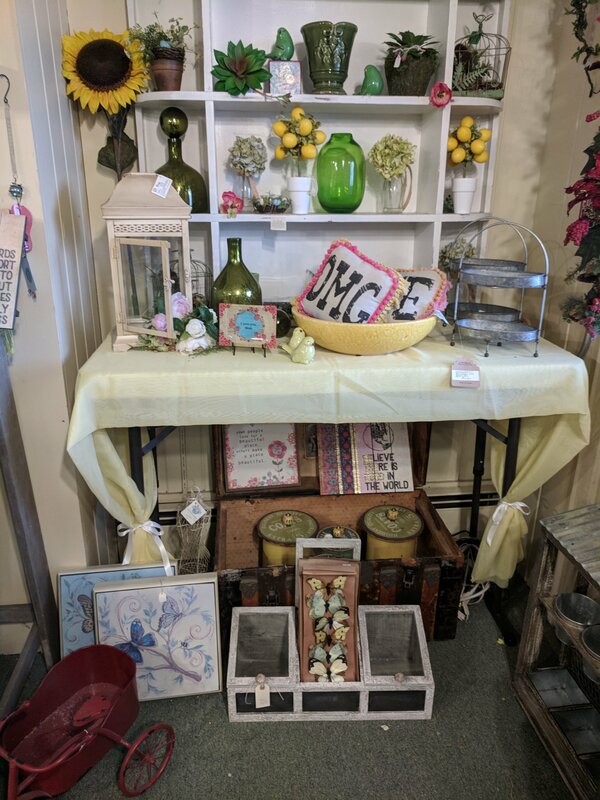 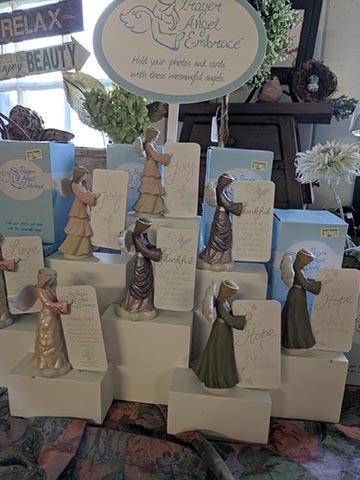 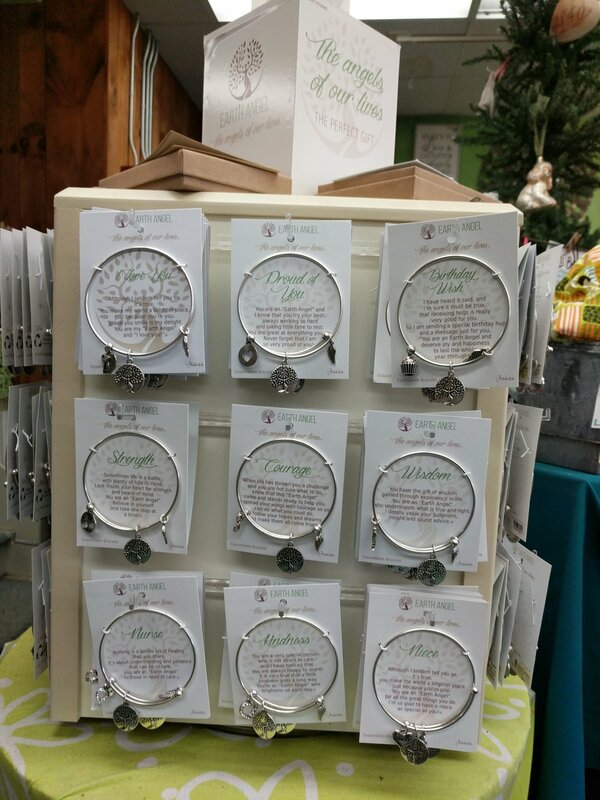 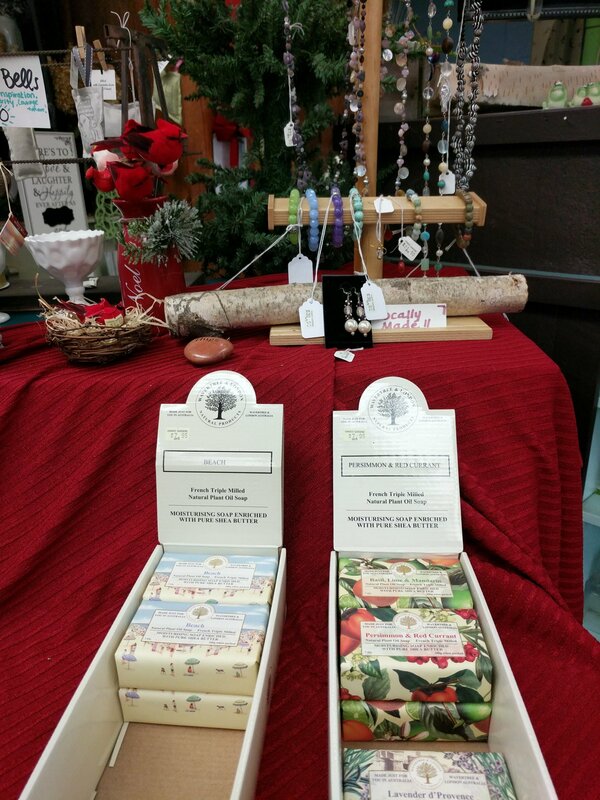 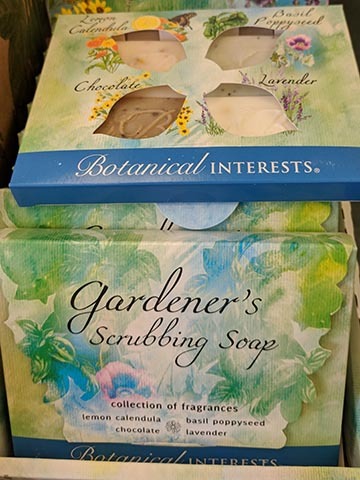 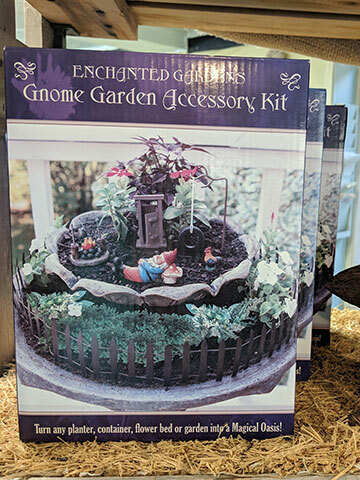 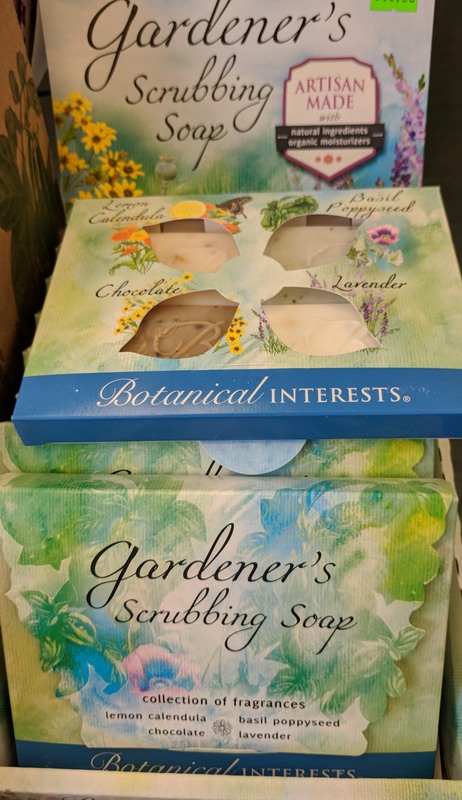 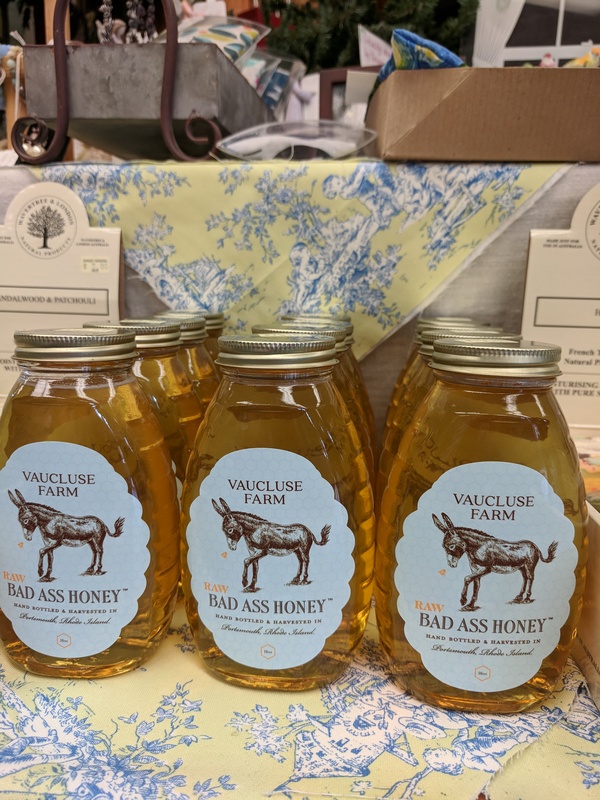 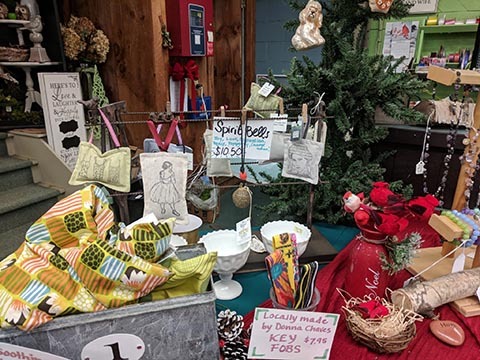 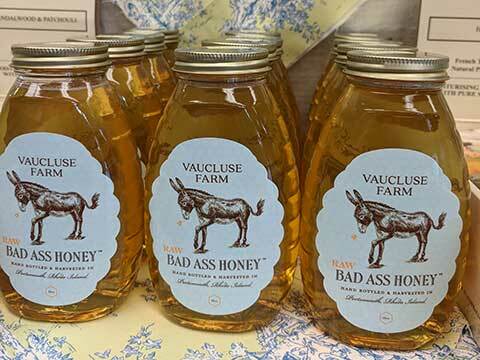 We have unique gifts for all occasions. 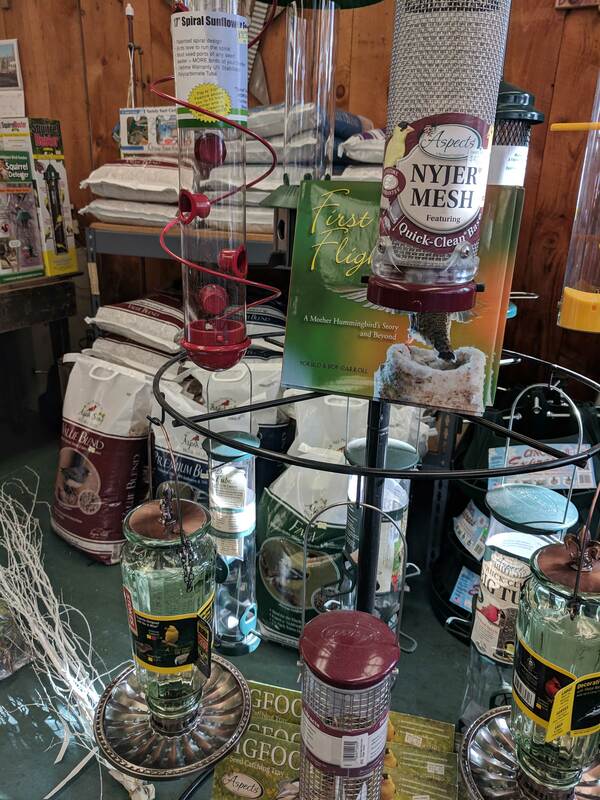 these are just some of the products we have in now. Visit us to see more! 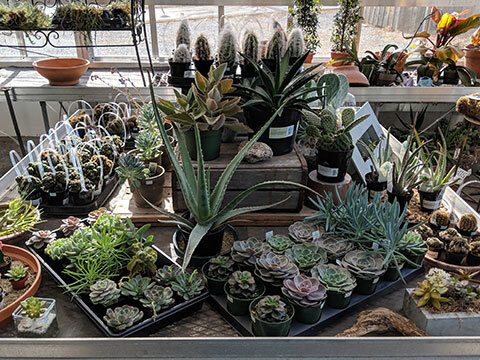 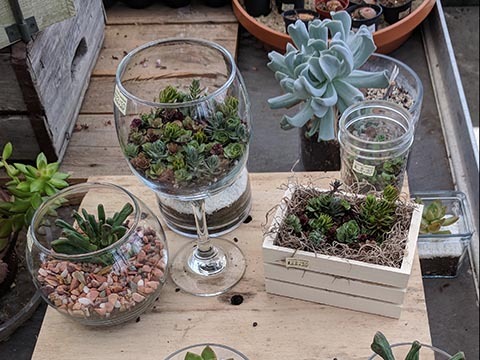 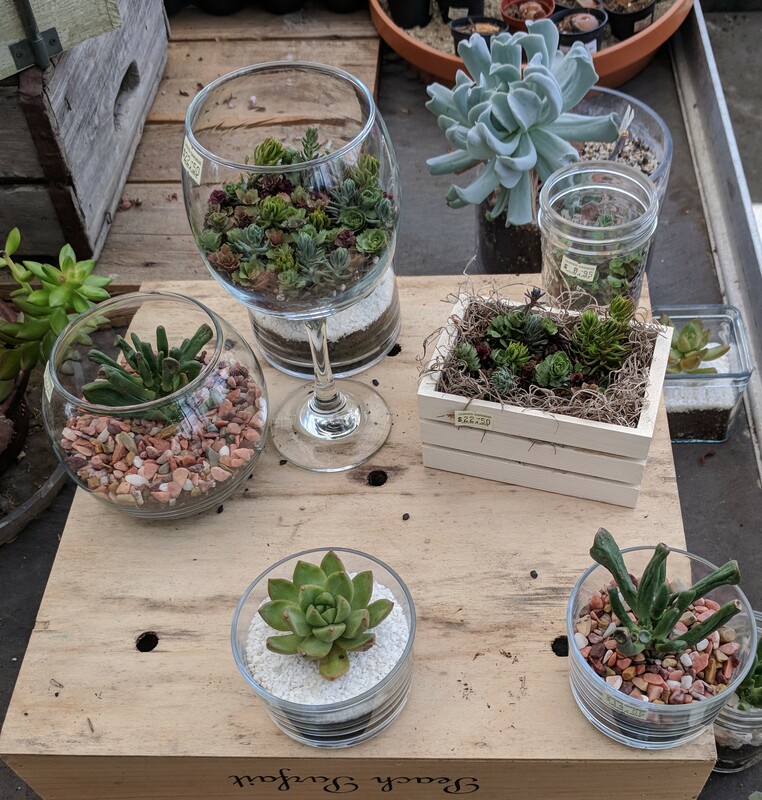 A large variety of succulents. 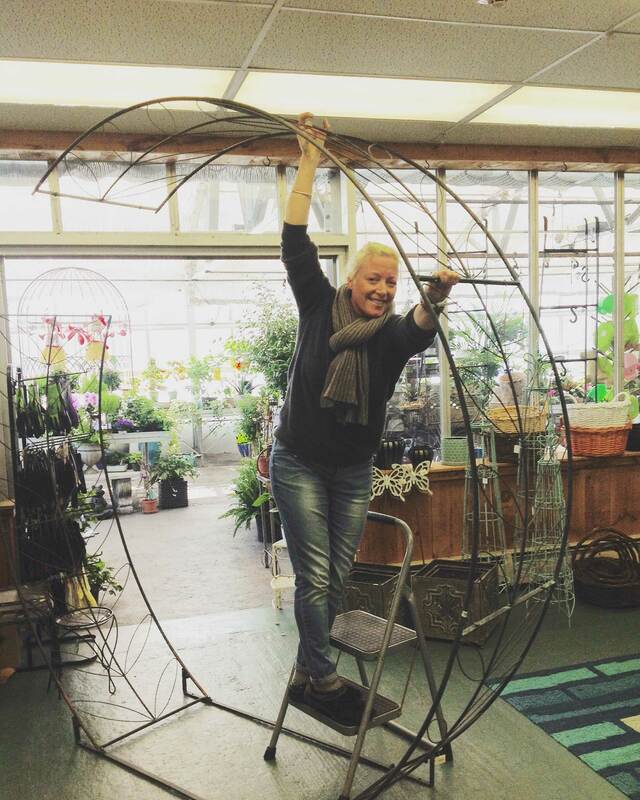 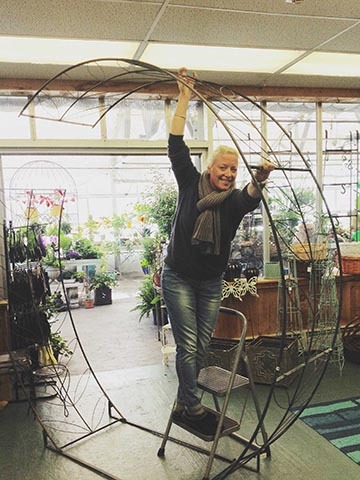 Alli is assembling the 'Moon Gate' trellis, a portal to your summer retreat.